We are happy to announce the FIPRESCI AWARD PHOENIX by Christian Petzold has won at 2014 San Sebastian International Film Festival. As for TIGERS by Danis Tanović the film obtained the GUIPUZCOAN BLOOD-DONORS’ ASSOCIATION CORRESPONDING TO THE SOLIDARITY AWARD. 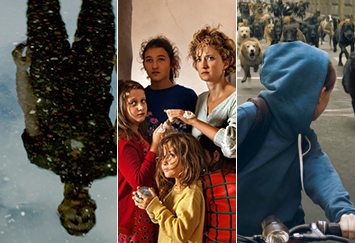 We are proud to announce that PHOENIX by Christian Petzold (starring Ronald Zehrfeld and Nina Hoss), ITSI BITSI by Ole Christian Madsen and TIGERS by Danis Tanović will have its world premiere at Toronto IFF. 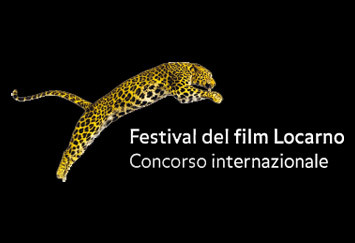 We proudly congratulate Alex Ross Perry and his crew for LISTEN UP PHILIP's Special Jury Prize at this year's edition of Locarno International Film Festival. 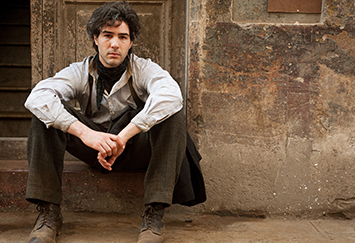 THE CUT by Fatih Akin at Venice Competition. The Match Factory wants to congratulate the team of LE MERAVIGLIE by Alice Rohrwacher for their success in this year's edition of Filmfest München, where the film has won the Cinevision Award 2014. 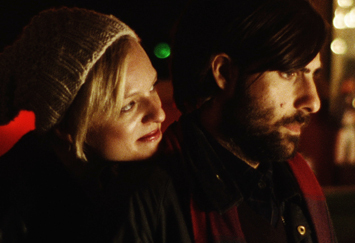 The jury statement was: "The Cinevision Award 2014 goes to 'Le Meraviglie' by Alice Rohrwacher. The film has everything we love to see in cinema: An original voice, always suprising and a wonderful cast. With a personal visual language, Alice Rohrwacher creates a precise and poetic universe of an unusual family and their struggle to survive. The film enchanted us." Great news arrive from this year's Festival de Cannes, where two out of our three titles that took part of the festival have been awarded. 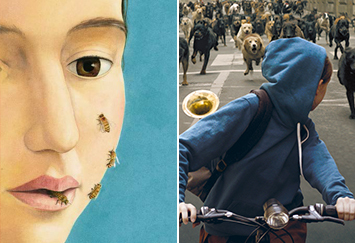 LE MERAVIGLIE by Aliche Rohrwacher received the Grand Prix du Jury in the Competition section and WHITE GOD by Kornél Mundruczó won the Prize of Un Certain Regard. Congratulations to both teams for their great work! Great news arrive from the other side of the ocean. 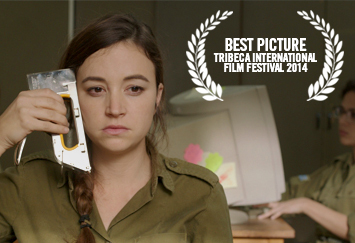 Talya Lavie's ZERO MOTIVATION was awarded with The Founders Award for Best Narrative Feature and the Nora Ephron Prize at this year's edition of Tribeca IFF. 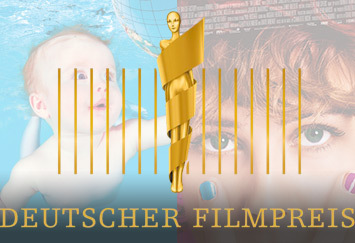 We proudly announce the nominations for the German Film Awards 2014. Erwin Wagenhofer's ALPHABET aspires to get the Best Documentary Award. Carla Juri is nominated as Best Actress for her incarnation of Helen Memel in David Wnendt's WETLANDS, which also competes for the Best Edition award. 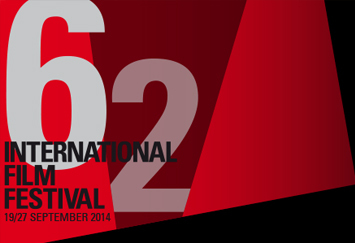 It's official: we are proud to announce our 5 titles that will take part in this year's Berlinale. 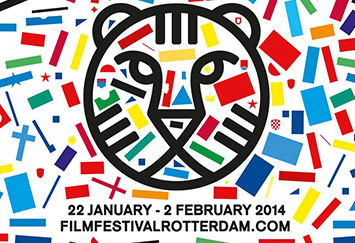 We are happy to announce that the following titles of our catalogue will take part of the 2014 edition of the Rotterdam International Film Festival. We are very excited about the good news coming from L. A. 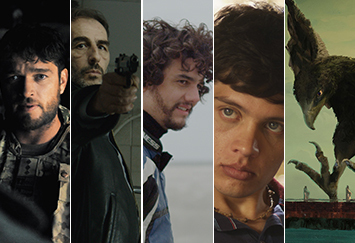 Two of our films have been nominated for the Oscar for BEST FOREIGN LANGUAGE FILM.